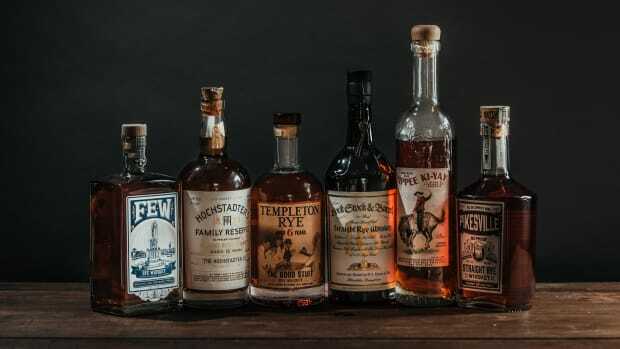 Bulleit provides some of the best bang for your buck in the whiskey world (along with newcomer Pinhook) and in many ways, they're responsible for the influx of members into the cult of rye. 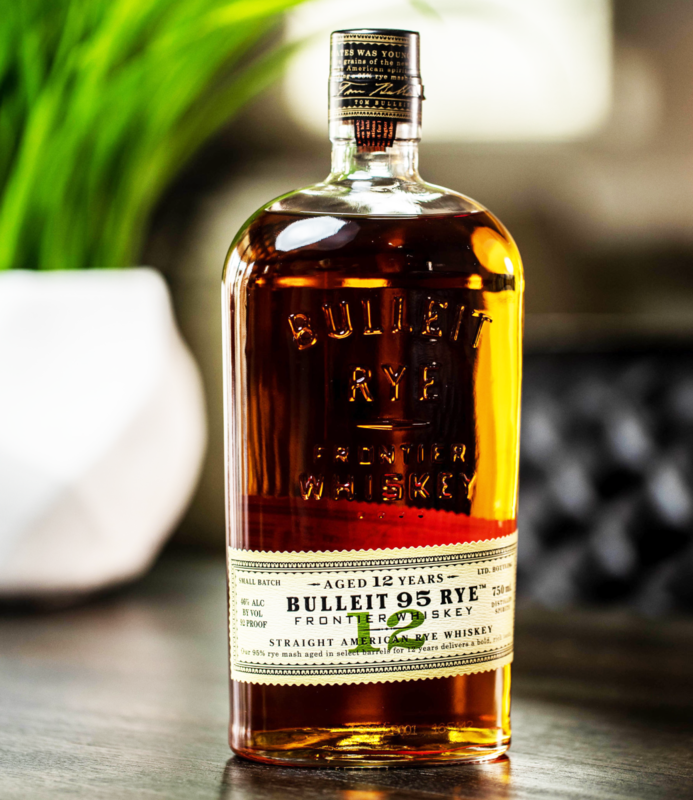 Today, they launched Bulleit Rye 12-year-Old, a new expression to their range that's pleasantly dry with a bold rye taste and notes of dried orchard fruits with a hint of baking spice and oak on the nose. 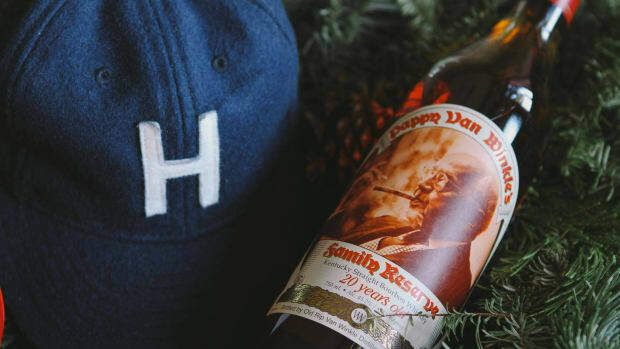 It's matured in charred oak barrels to balance out some of the natural spicinesses and comes in at 92 proof. Available now in the select market across the USA and online through Flaviar, it'll set you back just $44.99 to get a bottle on your cart. 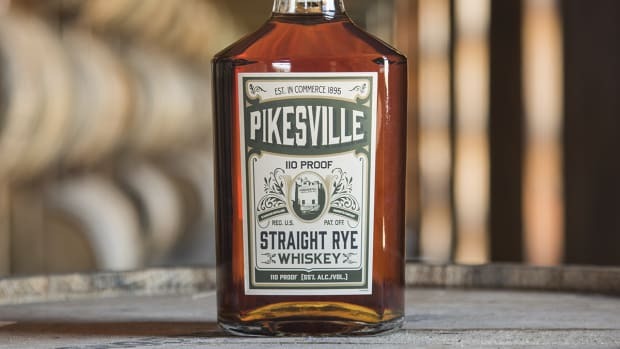 Is This the Best $50 Rye Whiskey Money Can Buy?